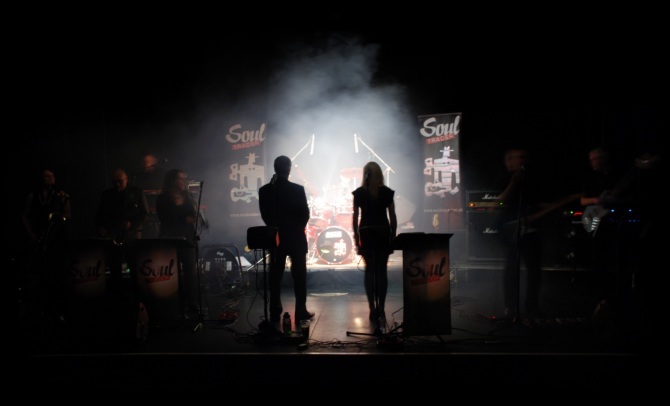 Soul Trader LIVE BAND in the Midlands and UK, for all the LIVE BANDS links and pages that can get you and your next event the best live music in the Midlands and UK. 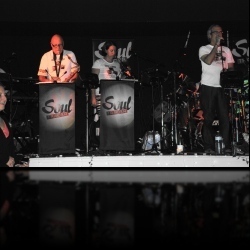 Formed in 1998, the band plays a blend of classic soul, funk and R & B to get you going. 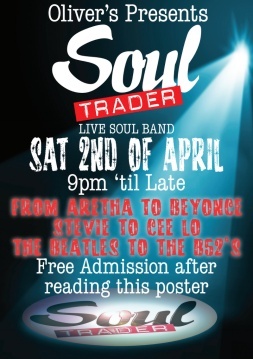 Soul Trader is one of best live bands, if not the best live band in the midlands available to deliver a fantastic night for any occasion or function. 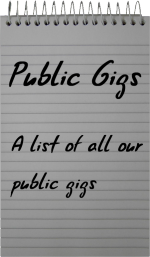 in Birmingham, London, Cambridge, Newcastle, Burnley, Oxford, Bristol, Glastonbury, Shrewsbury and all over the Midlands. for Rover Cars, West Midlands Fire Service, Garringtons Steel, Forever Living Products, Backup recruitment, Sesame plc, David Lloyd Tennis Centres and Golf Clubs. for Worcestershire Air Ambulance, Cancer Research and School fund raisers.